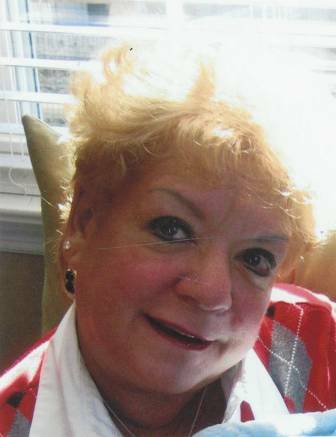 Cindy L. Polasik, age 57, passed away Friday, June 28, 2013 with her family by her side in Bradford, Pennsylvania. She was born on March 16, 1956 in Bainbridge, Maryland to Dean and Marilyn Goodrich, who reside in Salamanca, NY. She graduated from Salamanca High School in 1974 and went on to receive her degree as a Registered Nurse from Jamestown Community College. She spent most of her career as a nurse in dermatology at the Olean Medical Group. In her spare time, she enjoyed shopping, crafting, reading, and most of all spending time with her close friends and family especially her first grandchild Ryan. Cindy was an incredible person who will be remembered for her unconditional love and generosity. Cindy leaves behind her parents, one daughter, Kristen (Stephen) Loomis, of Philadelphia, PA; one son, Bradley (Sarah) Polasik of Raleigh, NC; one grandson, Ryan Loomis of Philadelphia, PA; one sister, Terri (Robert) Pusateri of West Seneca, NY; 2 nieces, Lindsi (Eric) Thompson of Bradford, PA and Kelli (Peter) Vento of Charleston, SC; three great-nephews, Tyler, Brett, and Jordan Thompson of Bradford, PA.
A private memorial service was held at St. Mary's Episcopal Church in Salamanca, NY with Father Michael Lonto officiating. She was placed to rest in Wildwood Cemetery. Memorials may be made to the SPCA in Bradford, PA and St. Mary's Episcopal Church in Salamanca, NY.